Unobstructed Oceanfront Unit with Direct Beach Access and a 400 SQ. FT. glass faced balcony that overlooks the Ocean and City Skyline. SECOND BEDROOM CONVERTED. This unit located on Millionaires Row which is considered one of the most Quiet and Desired areas of Miami Beach. Modernly Furnished with a Converted Second Bedroom containing a Full Bed. Stainless Steel appliances, marble floors throughout. Huge Master Bedroom with Shower and Jacuzzi in Master Bath. 24 hour security, one spacious assigned parking and 24 hour valet parking. Fully equipped Gym, Social Room, plenty of Private BBQs located in the buildings park area with showers, bathrooms and a kids play area by the Beach. Recently finished NEW Boardwalk area where you can walk or ride your bicycle. AMAZING VIEW FROM THIS 2 BED. WITH A GIANT TERRACE FACING THE OCEAN , AND A CRYSTAL WALL FROM THE MASTER BEDROOM TO THE BEACH. EZ TO SHOW . unit can be rented furnished or unfurnished.pool, gym, sauna, spa, party room, children playground, bbq area, and the best beach. This ocean front direct direct unit,newly renovated and furnished, ready to use. amazing unit, amazing view. ez to show . exquisite and amazing. Be the first one to live in this spectacular, recently renovated, breathtaking direct oceanview apartment.Best line of the building 2/2 +den. Brand new hurricane proof windows installed. Direct ocean view from each of the rooms. Master bathroom has a jacuzzi and separate shower.Private beach access with beach service, pool, gym, bbq, playground. Parking spot with electric car charger outlet. Ready to move in! Easy to show! Resort Style. 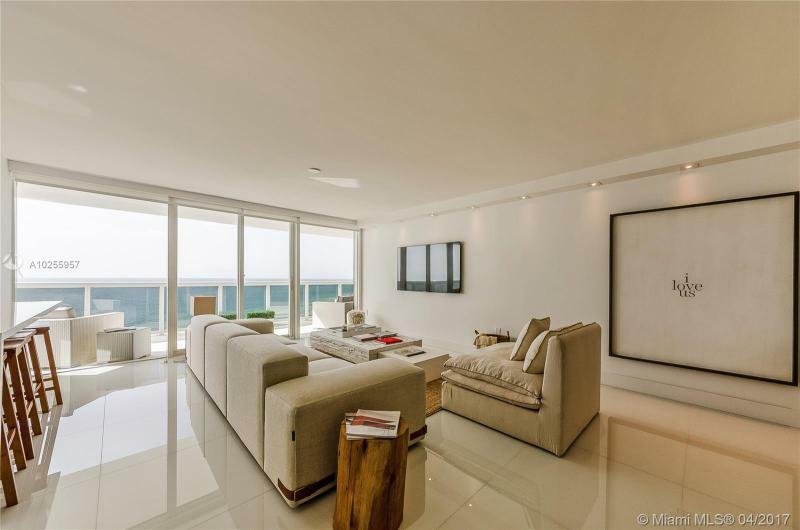 One of the most popular Condos on Miami Beach .Super desirable 03 line, 3 Bed , 2.5 Bath, rarely on the market with very chic renovation with furnished and accessories. 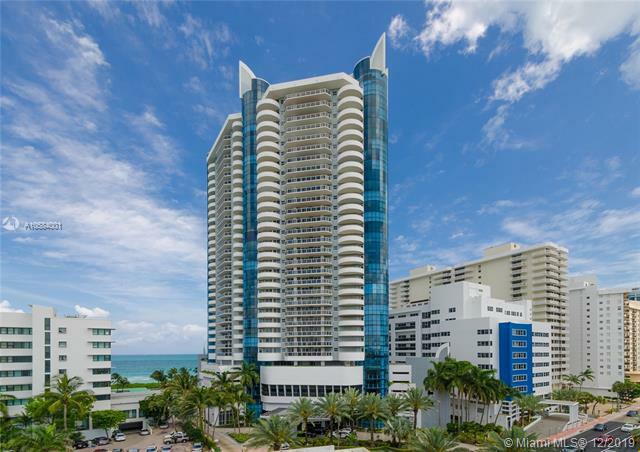 This impeccable corner unit has outstanding views of the ocean and beachThe La Gorce Palace building offers gym,sauna and steam room, pool, spa, beach chairs service, party room, valet, storage rack to hold surf boards and paddle boards. The property is ideally and centrally located in close driving distance to South Beach,Lincoln Road and Bal Harbor shops, and other popular attractions.The neighborhood is diverse, shops, restaurants, while providing residents with the luxury of enjoying the pleasures of life on the water. Live in paradise.Bring your toothbrush and make this unit, your new or second home! Welcome to Villa Italia. Walk into this Mediterranean masterpiece and experience old-time glamour mixed with modern finishes. 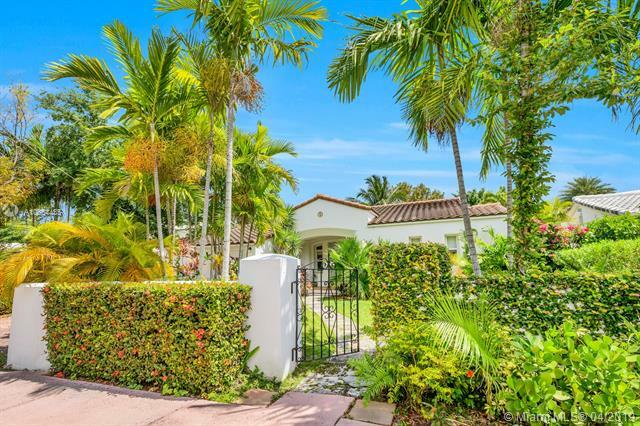 Gorgeous 2 story home in a highly prestigious neighborhood bordering La Gorce Golf Course. This bright 7 BED/5BATH Mansion features a great layout with beautiful Italian kitchen with quartz countertops, formal dining/living areas and family room. Master suite has a private living room. Serene outdoor space with brand new pool. The Villa features an electric gate and a 2 car garage! Property has been completely remodeled and is ready to entertain you! A Beautiful Miami Home! Oceanfront beauty! Architecturally brilliant LaGorce Palace. 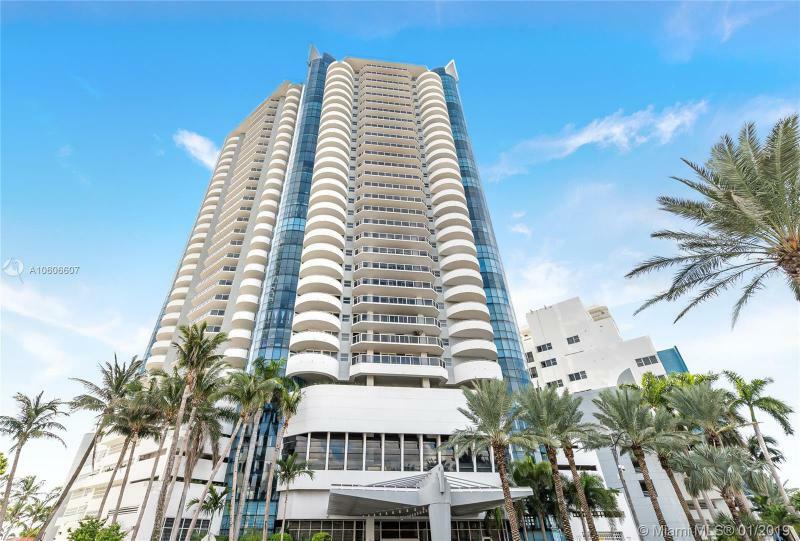 This pristine extra-large 1 bedroom 1.5 bathroom with oversized balcony has the best 1/ 1.5 floor plan in all of Miami Beach. Sunlit and airy facing south with gorgeous ocean and city views. Newly remodeled, light, fresh, clean and contemporary. Floor to ceiling glass walls. Oversized master bedroom with luxurious master bath. LaGorce Palace is a full service building offering beach service, concierge, gym, sauna, steam, pool, spa, rec room, play area, BBQ pavilion, valet and 24 hr. security. A must see! Amazing unit in La Gorce. 2 Split Bedrooms with full bathrooms. Great sunsets! Ocean view intercostal and downtown View. Live by the beach in this unit in La Gorce Palace, BBQ, Playground, direct access to the beach, amazing gym! GREAT 2/2 NICE SIZE, ALL DECORATED , RENOVATED KITCHEN, AMAZING VIEWS, 2 BALCONIES, OCEAN AND OPEN INTRACOSTAL VIEWS. GLASS CIRCLE LIVING ROOM, BEAUTIFUL. AND READY. SEND AS YOUR OFFER. 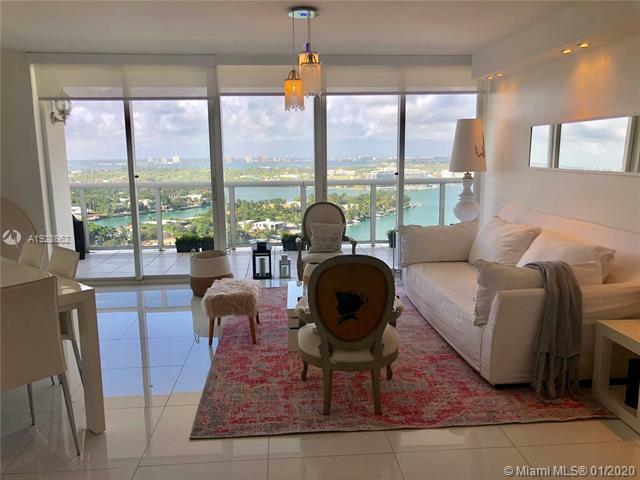 Soaring 20 floors above, this fully remodeled luxury residence within the prestigious La Gorce Palace Condominium is a one of a kind masterpiece. 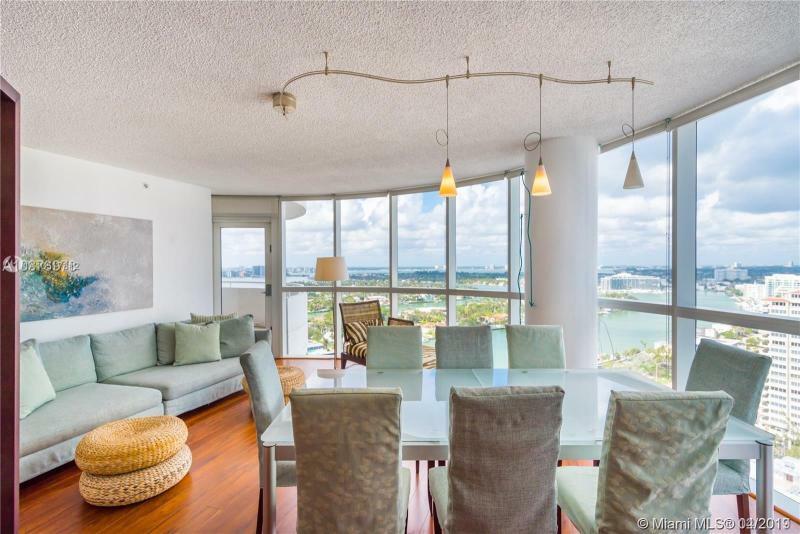 Completely remodeled and ready for immediate occupancy, the impeccably maintained and appointed two bedroom, two bath residence features awe-inspiring 180 degree views of the Intracoastal and turquoise blue ocean from floor to ceiling walls of glass. Elegantly understated, this residence features sophisticated decor, custom built-ins and 1,400 feet of graceful living. Encompassing two large balconies, the unit offers ample space for interior and exterior entertaining. Right on the coast line with direct access to the beach, la Gorce Condo is located on Millionaires row, within walking distance to fine shopping and dining. 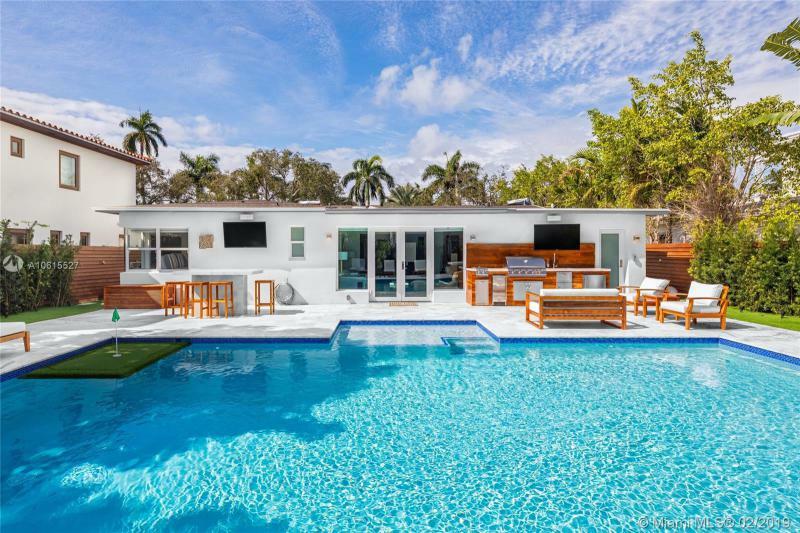 Amazing opportunity to live in the highly desirable La Gorce neighborhood. This beautiful one-story single family pool home features 3 bedrooms, 3 baths and an open and spacious layout. The large family room opens out to the pool and backyard perfect for entertaining. Kitchen and bathrooms have been recently updated. The house also offers a laundry room, 1 car garage, large driveway, walk-in closets. 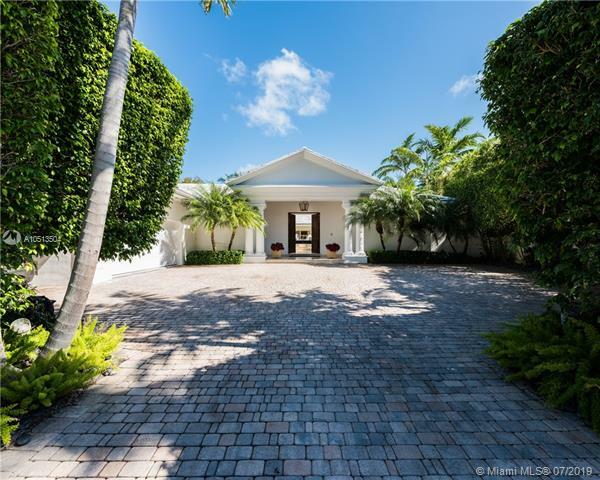 Located in one of Miami Beachs most in demand neighborhoods, you are within close distance to Fisher Park and centrally located to great schools, the internationally renowned Mount Sinai Hospital, golf courses, fabulous shopping and top-rated restaurants. 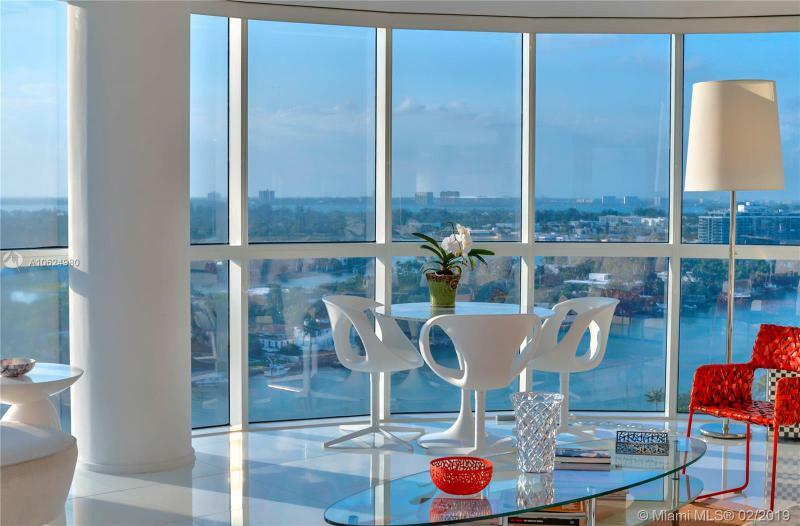 SPECTACULAR OCEAN, CITY AND INTRACOASTAL VIEWS FROM THIS FLOOR TO CEILING GLASS WINDOW WALL UNIT. COMPLETE REMODELED APARTMENT ON THE OCEAN. NEW BATHROOMS, NEW ITALIAN KITCHEN CABINETS, WHITE QUARTZ. COUNTER TOPS. AMENITIES INCLUDE 24 HR CONCIERGE,VALET PARKING, NEW FITNESS CENTER, PRIVATE HEATED POOL AND MORE. GREAt 3/3 ocean front direct direct, from this 31 floor . amazing build, pool, gym, sauna, bbq area, party room, childrens playground, the best amenities in town. 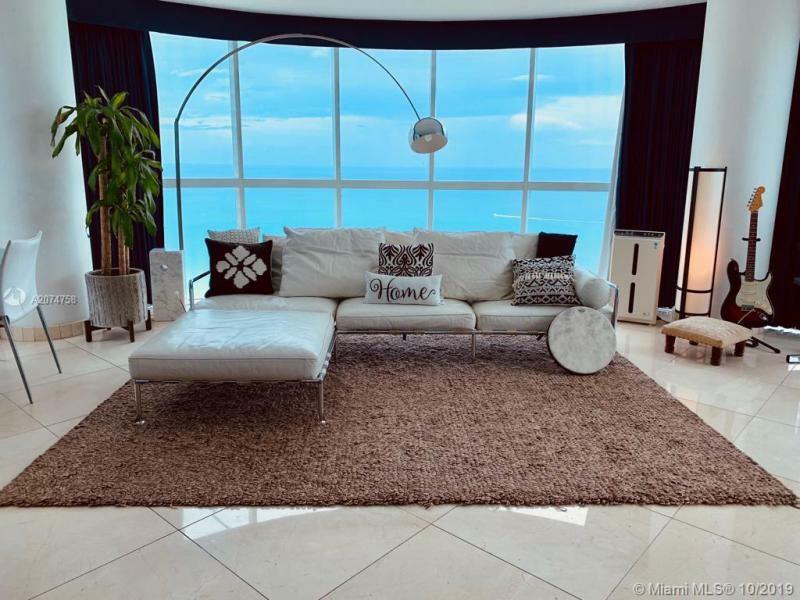 Amazing unit at La Gorce Palace, with 2 balconies, and a cristal view on this round glass living room facing theintracoastal, ocean and the exclusive islands. nice amenities, gym, sauna, pool, party room, ping pong table , perfectgreen area, with childrens playground , bbq areas and beach access. This 2/2 has one of the best views of Miami. Recently renovated. The unit is rented until January 2019. Excellent tenant, excellent investment property. La Gorce Palace is located in Mid Beach, right on the shore of the bright blue waters of Mid Beach. The bright blue glass windows adorn this 34-story-high tower, making this property a view to behold. On the 17 floor is this renewed 2 Bed, 2 bath + Den, with unobstructed ocean view. Great finishes, crystal white marble floor, open kitchen, Electric rolling hurricane Shutter. The building offers: Beach Access& services, pool & Jacuzzi, gym,Steam Rooms & Saunas, Storage & Lockers, childrens playground, Paddle-board & Surfboard Storage, BBQ, social room & Valet parking. 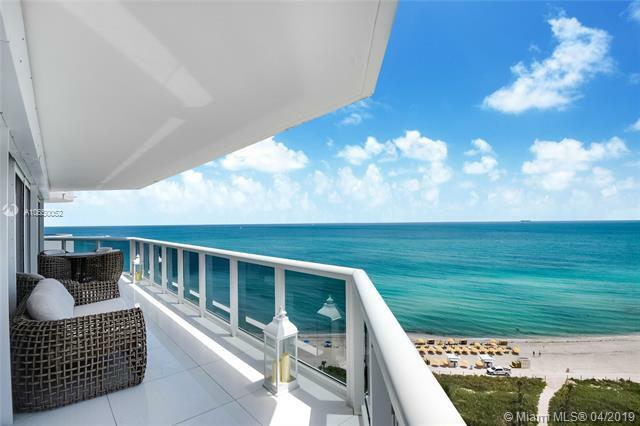 The property is ideally and centrally located in close distance to S.Beach, Lincoln Road & Bal Harbour, restaurants of multiple cuisines, while providing residents w/ the luxury of enjoying the pleasures of life on the water. Amazing opportunity for new single family residence on prestigious North Bay Road. 9,371.25 Sq.Ft. of land (74.970 X 125). Plans for new house approx. 4,600 SqFt with 2 car garage, 6 bedrooms, 7 bathrooms & new pool. Stunning and Direct ocean view unit. Enjoy of the sunrise and sunset over the ocean from this high floor, with 2 bed 2 bath at La Gorce Palace. Designer unit has it all. Two terraces, Great kitchen with top of the line appliances and very a cool ! kitchen countertop. 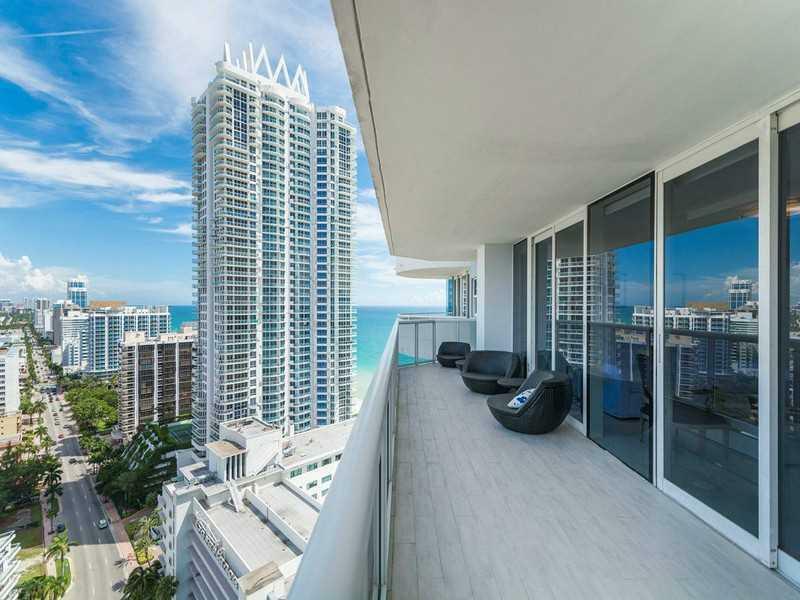 Quality in finishes and design.The original floor plans, had 3/3 , in the 1700 Sq Ft in this unit before this great renovation.The building offers: 24-hour security, concierge, valet, pool, gym, sauna, beach service and secure access to beach. Beach and Boardwalk is your backyard.